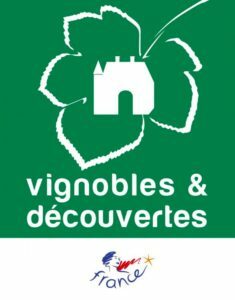 L’Oulibo is first and foremost a group of people with the same passion, a region teeming with riches, well-preserved traditions and skills that have been handed down from generation to generation. 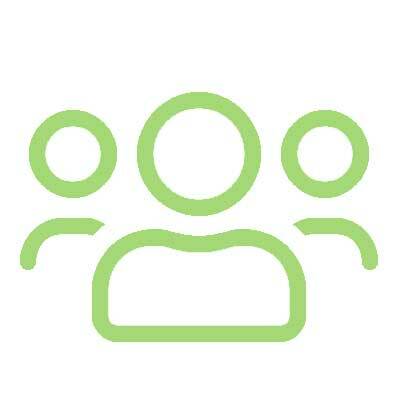 People are central to the work of our cooperative ! 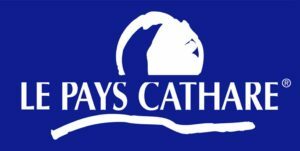 It gives farmers in the region the chance to make a living from their work and to share their skills. 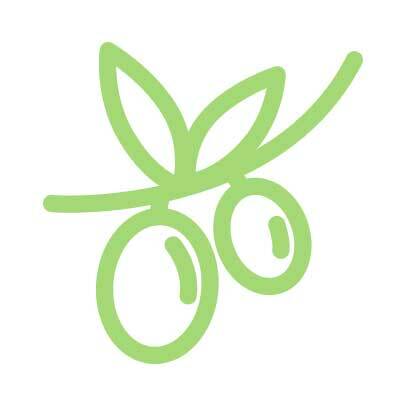 With almost 1,000 members, the L’Oulibo cooperative receives olives from three French departments: Aude, Hérault and Pyrénées-Orientales, certifying our olives as 100% regional. 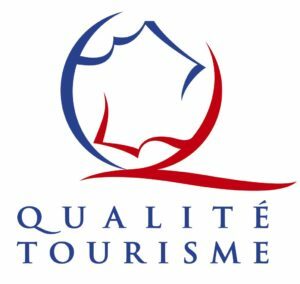 As a cooperative, L’Oulibo is committed to a precise quality charter. 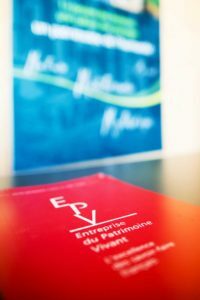 We make high-quality products, guarantee a fair remuneration for members, develop an investment policy to make L‘Oulibo an efficient cooperative and a working tool that is adapted to today’s food-production standards, conduct environmentally friendly farming and ensure the expansion and sustainability of olive-growing in Occitanie. 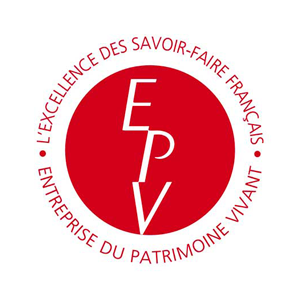 The L’Oulibo Cooperative has the “Entreprise du Patrimoine Vivant” (Living Heritage Company) label. 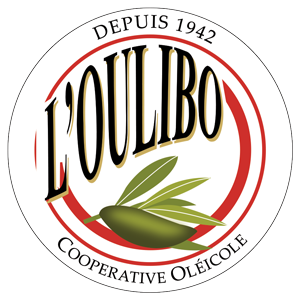 L’Oulibo uses local varieties to make its olive oils and table olives: Lucques, Bouteillan, Olivière, Aglandau and Picholine. 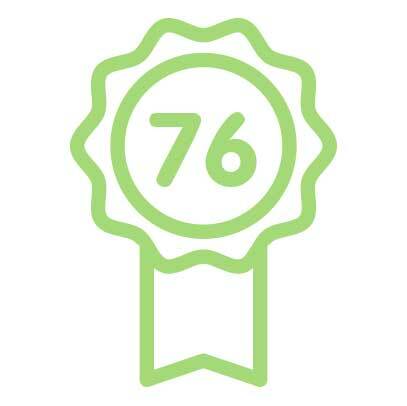 The quality of our products is often acknowledged with prizes at numerous national contests, such as the Concours Général Agricole in Paris. 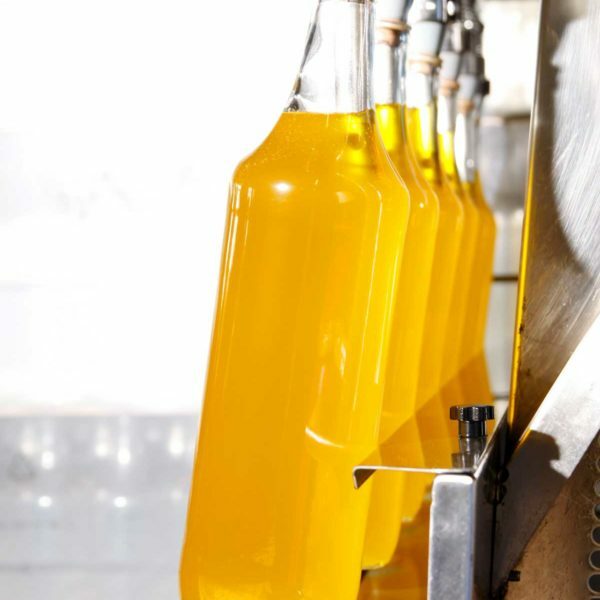 The oils made in our mill are also widely recognised by the greatest chefs (Robuchon, Goujon, Bocuse and Ducasse) and can be found in some of France’s top gastronomic restaurants. 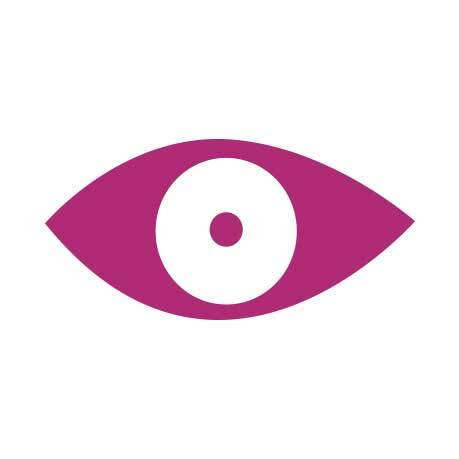 Do you know what Chanel and L’Oulibo have in common? 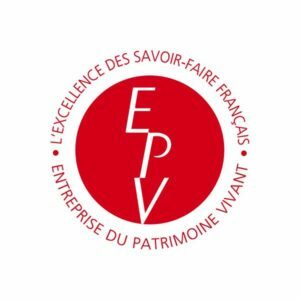 Both companies have been given the official “Entreprise du Patrimoine Vivant” label. 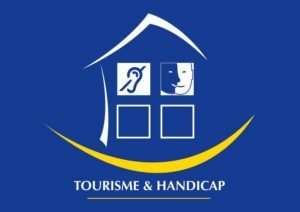 Since January 2017 L’Oulibo has joined the exclusive club of 1,400 French firms with proven excellence and expertise. 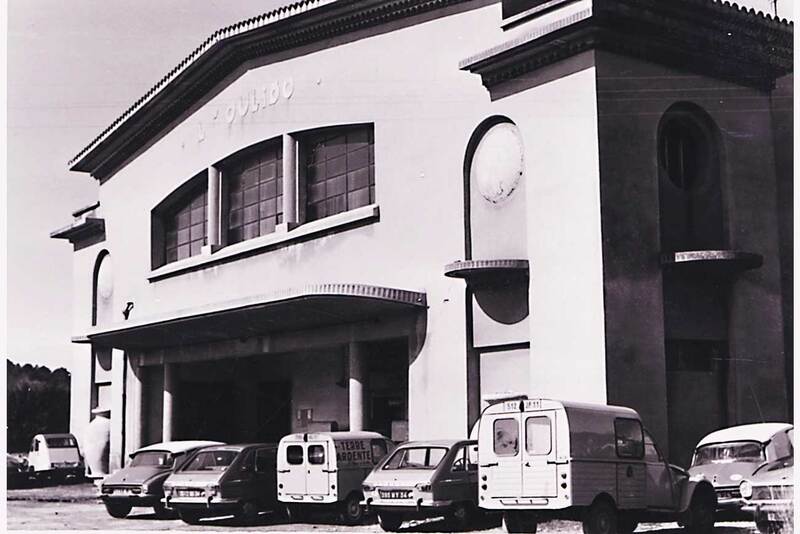 Founded in 1942, the L’Oulibo Cooperative is now the biggest collective of olive-producers in the Aude department. 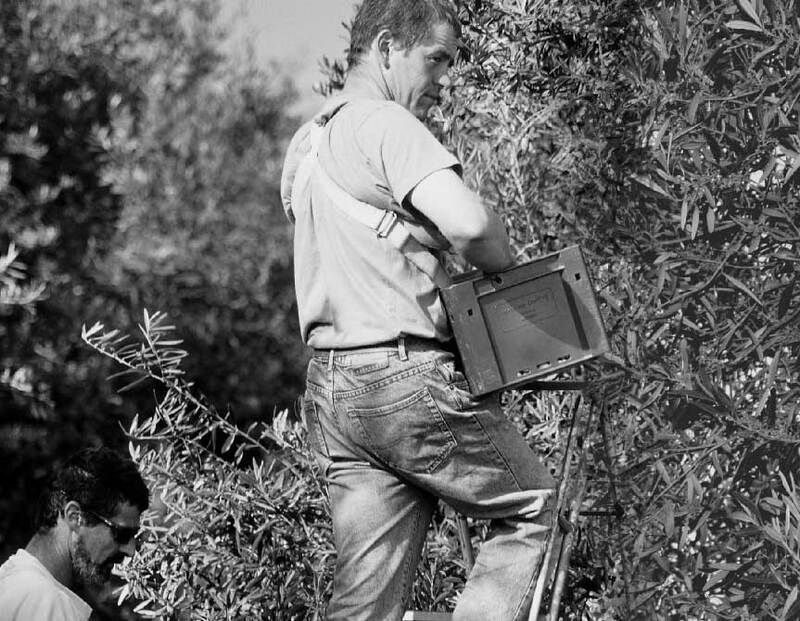 After the frosts in 1956 that devastated French olive-growing, L’Oulibo kept the tradition of olive production alive in Aude. 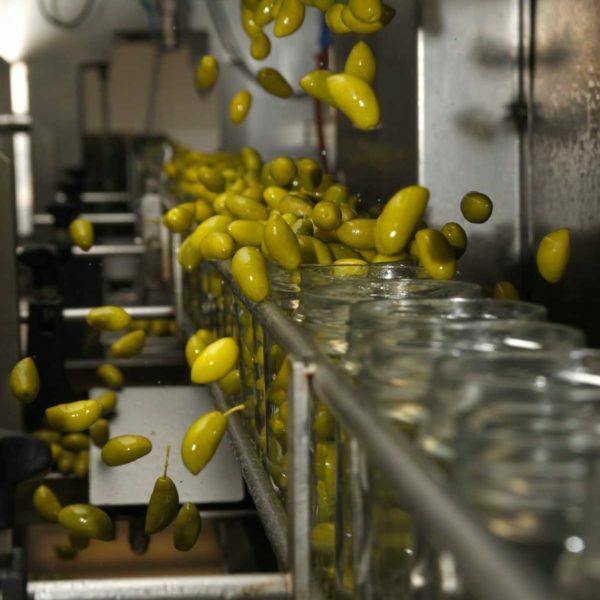 The olives come from three French departments: Aude, Hérault and Pyrénées Orientales. 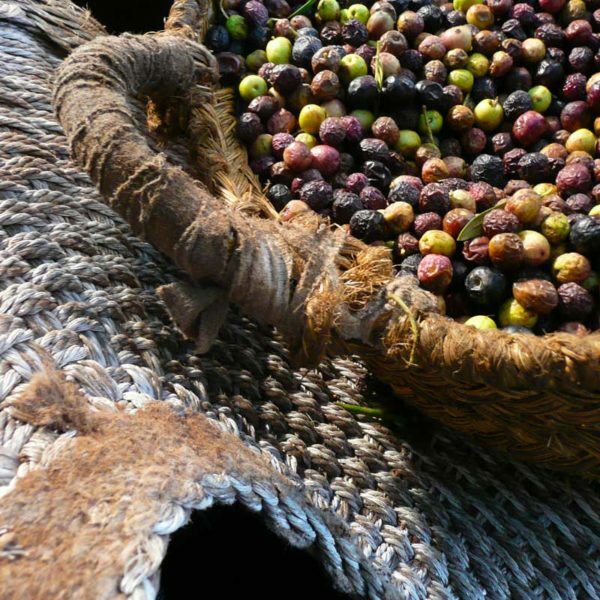 From the fruit to the oil, you can get to know the work of olive farmers and the oil presser… and follow all the transformation stages all the way to our producers’ shop. 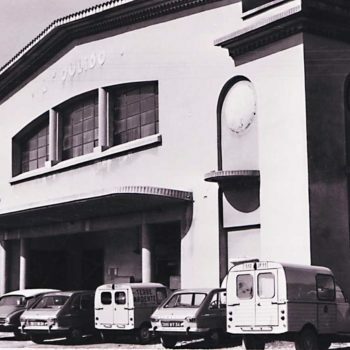 In the 1940s, farmers with a shared love of their work founded the L’Oulibo cooperative. 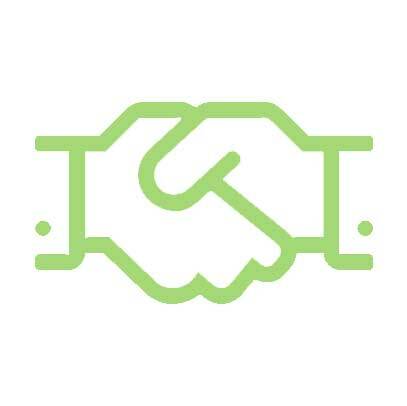 Today, 840 members of L’Oulibo are continuing to preserve the values of cooperation, sharing, solidarity, team spirit and a passion for the millennia-old olive tree. 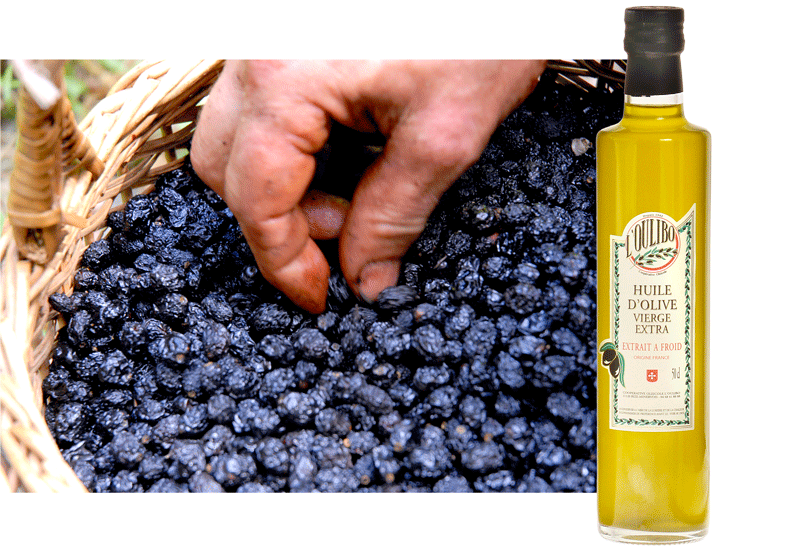 L’Oulibo helps to preserve our region’s olive heritage by only growing local varieties. 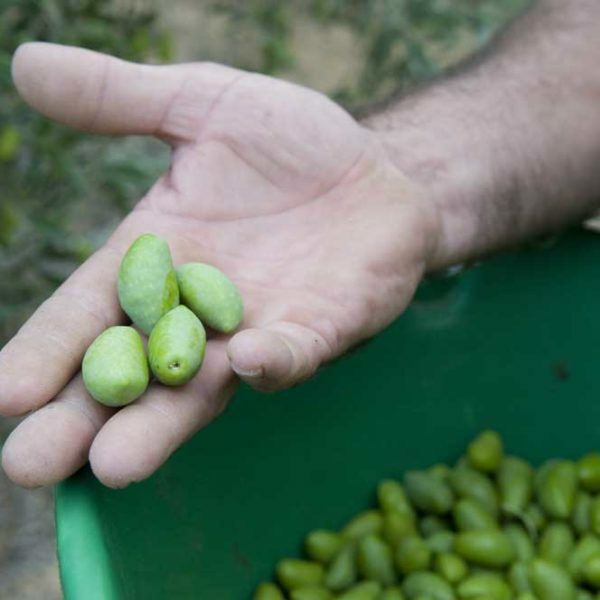 In all stages of olive production, we work in a traditional way, using farming methods that are far removed from the industrial standards dominating the olive-oil market. 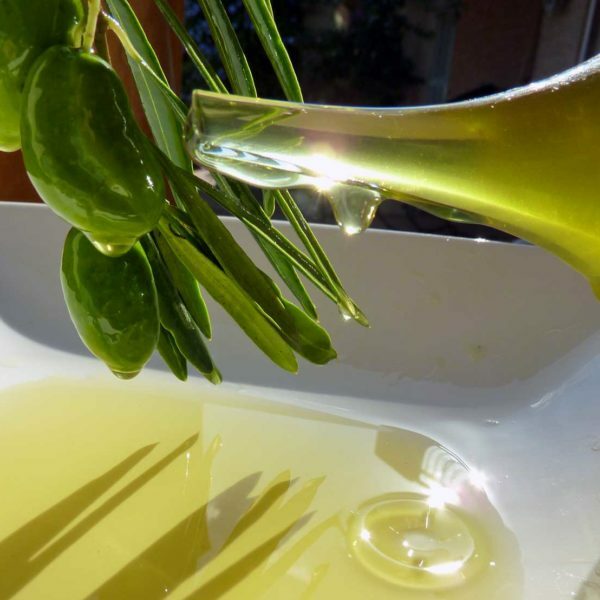 French oils are real fruit juices to enhance your dishes. 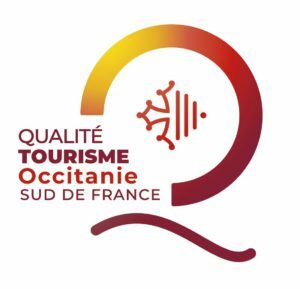 Become an active consumer and look for the red “huile d’olive de France” (French olive oil) label because origins are priceless ! All olives can be made into table olives, but the olive must have enough flesh. 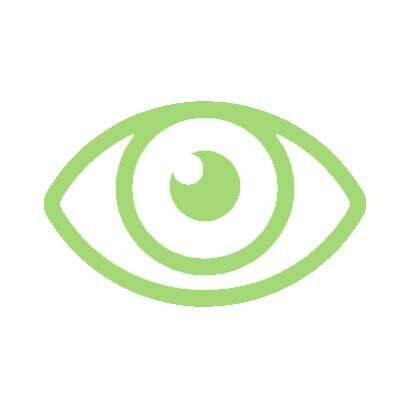 Olives come in different sizes and colours according to the variety, growing methods and ripeness. Not many people know that all olives are green! At the beginning of October they take on their autumnal colours. 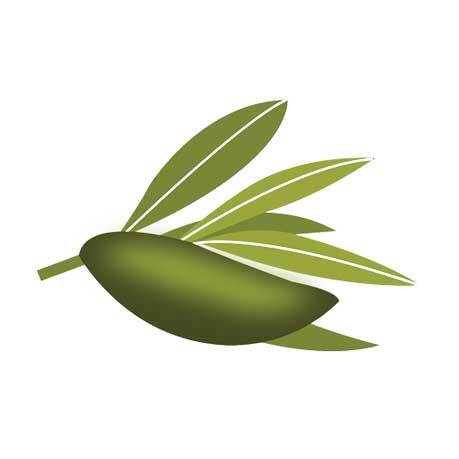 There are almost 1,000 olive varieties all over the world. At L’Oulibo, we mainly preserve two varieties: the Picholine and the Lucques. 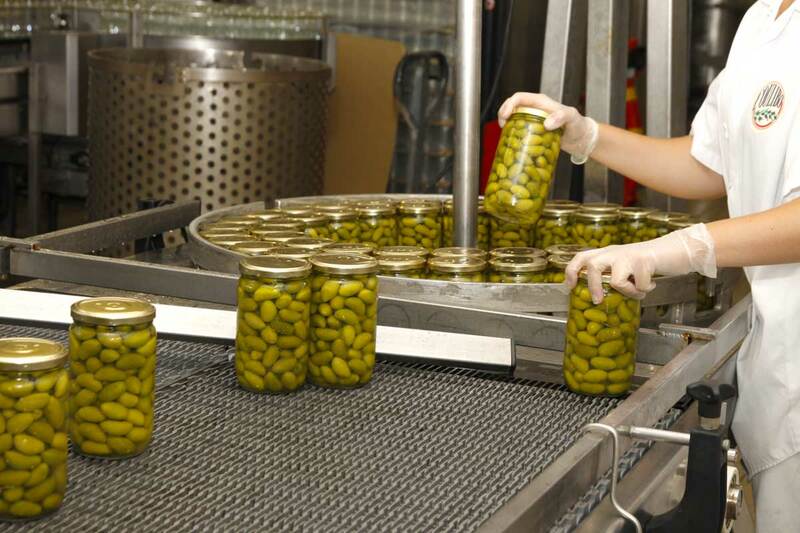 For preserved olives, hand-picking is a must ! 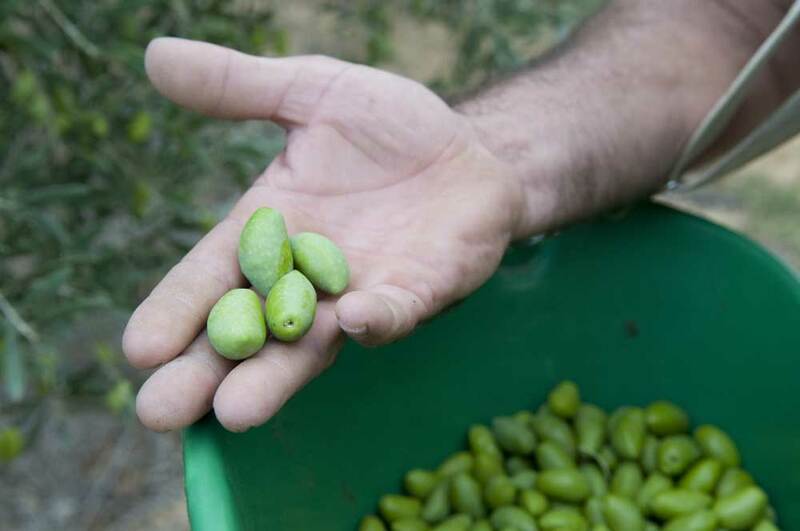 The olives need to be harvested in September and October to preserve green olives and in November and December to preserve black olives. 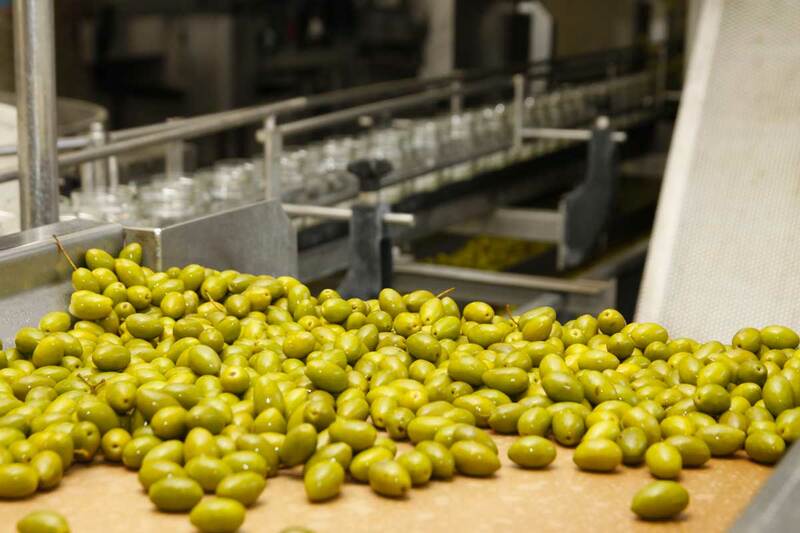 At L’Oulibo, our 100% French olives are carefully prepared, without preservatives. 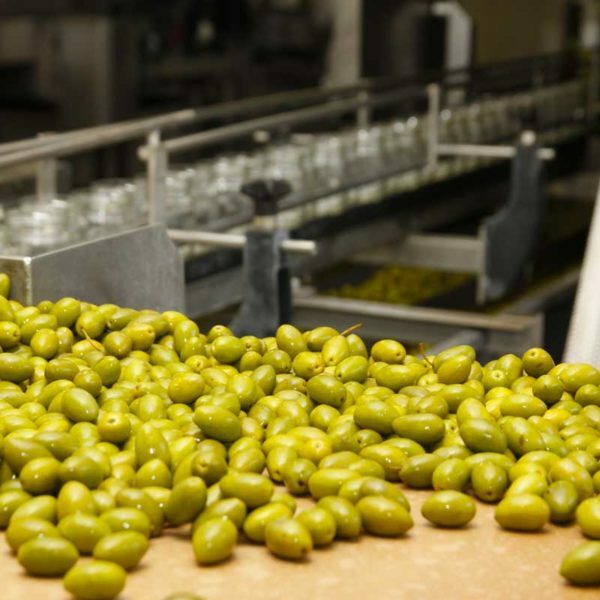 With an average annual production of 450 tons of table olives, the L’Oulibo cooperative is today the biggest French olive preserver and the biggest producer of Lucques olives in the world ! 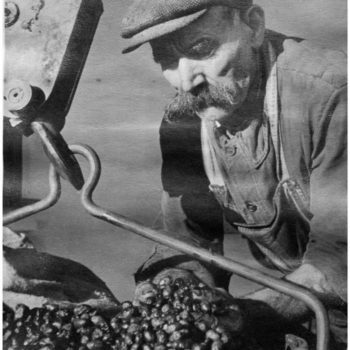 The olives are taken to the mill the same day they are picked. 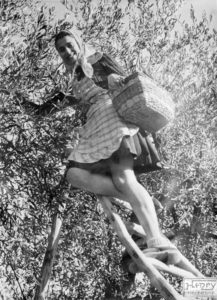 To transport the olives, the farmers use openwork plastic crates that let the air circulate freely and prevent the olives from heating up. 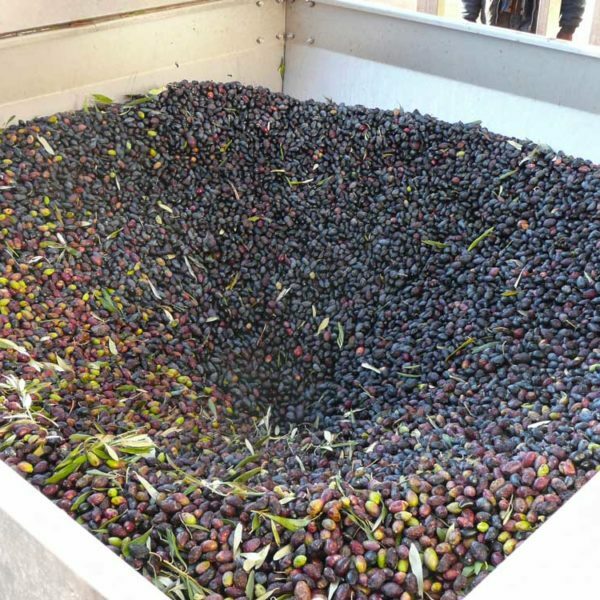 After delivery, the leaves are removed and the olives are checked and weighed. 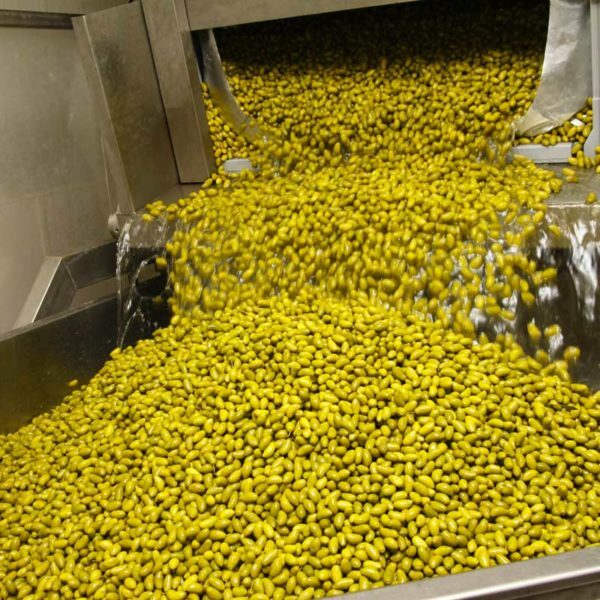 They are grouped according to variety and origin, and hand-sorted to remove damaged fruits. 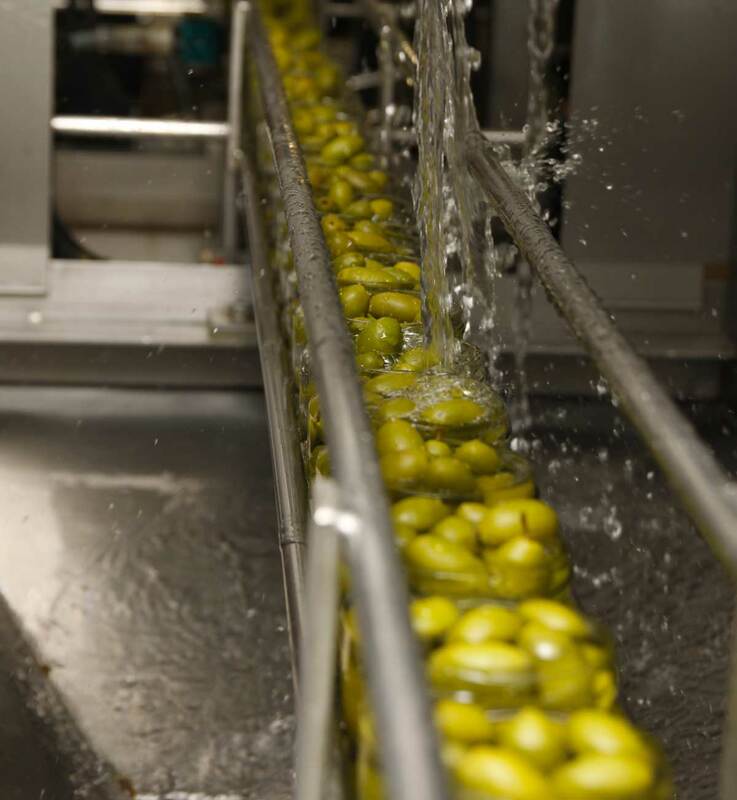 Then they are mechanically calibrated with static or vibrating sieves to guarantee all the olives in a batch are the same size. They must be stored no longer than 48 hours before being prepared. Before they can be eaten, olives need to be debittered. This involves immersing them in an alkaline solution for ten hours or so. 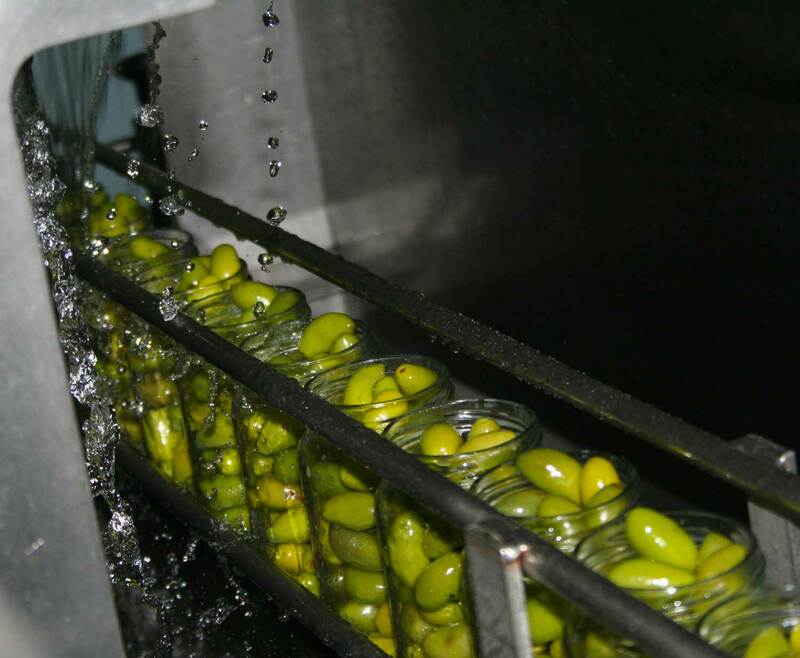 This is a delicate process requiring experience and skill, since the immersion time and the composition of the alkaline solution depend on several different factors, such as the temperature of the olives and their ripeness. 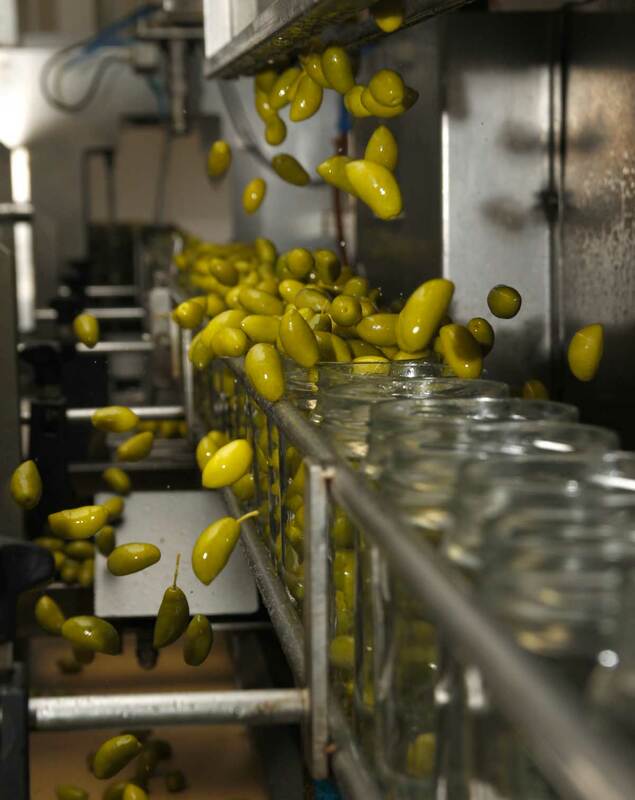 Each olive preserver has his or her own personal recipe and special tricks : a little sodium hydroxide, wood ash or brine, for the most patient among them ! 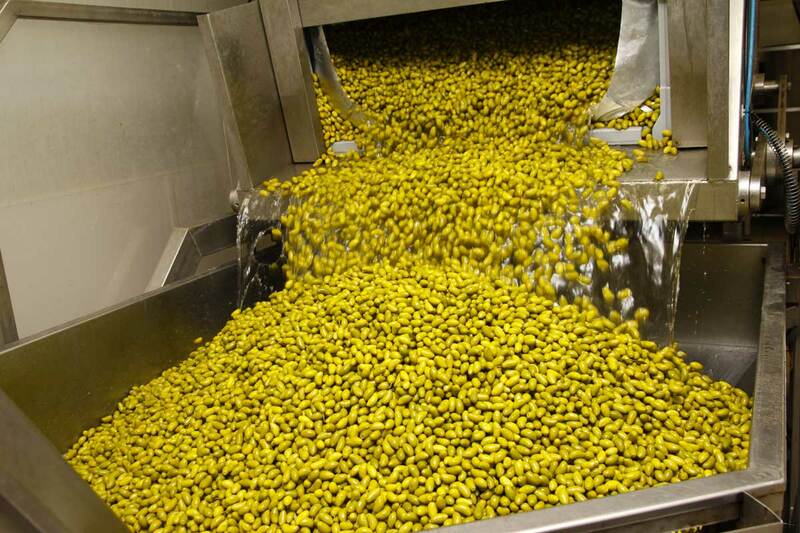 Once all these steps are complete, the olives are stored in a cold room for optimum preservation. 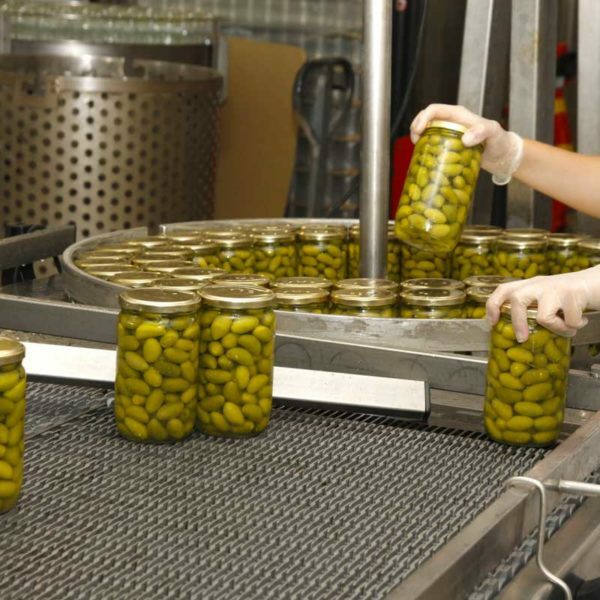 They can be packaged and eaten as fresh olives at once or pasteurised for a longer shelf-life. 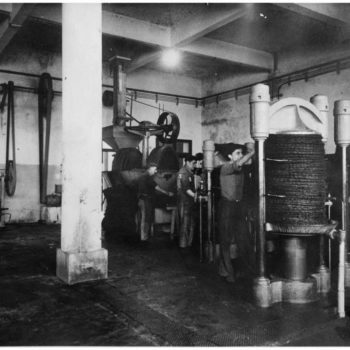 The mill… From the fruit to the oil! 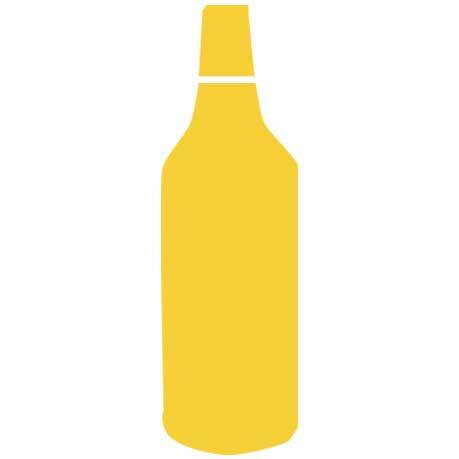 Olive oil is a real nectar, a 100% pure fruit juice containing neither preservatives or additives. 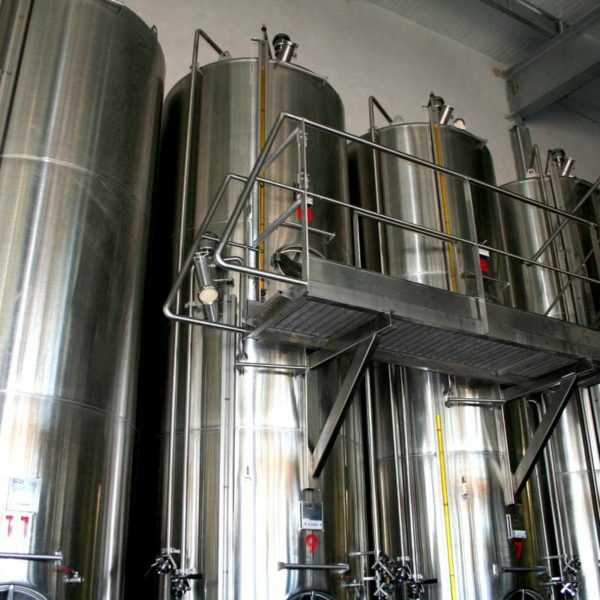 Annually, the L’Oulibo mill presses 500 to 800 tons of olives, depending on the year, and produces between 75,000 and 120,000 litres of olive oil. 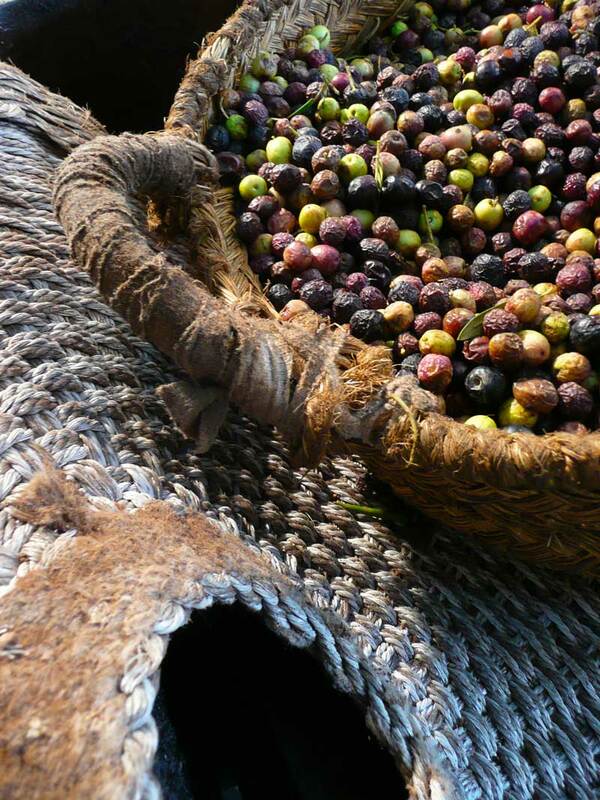 All our olive oils are guaranteed French origin, “extra virgin” and “cold extraction”, resulting in top-quality oils. 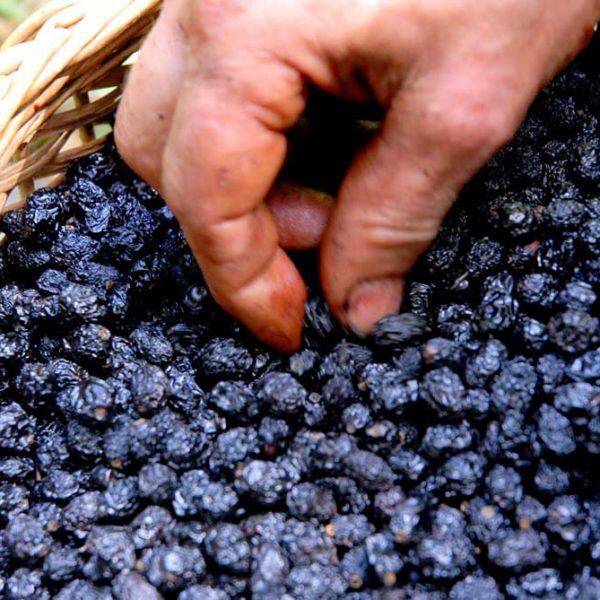 Olives are harvested from late October onwards, when the olives start to change colour from green to black via a purple-blue colour. 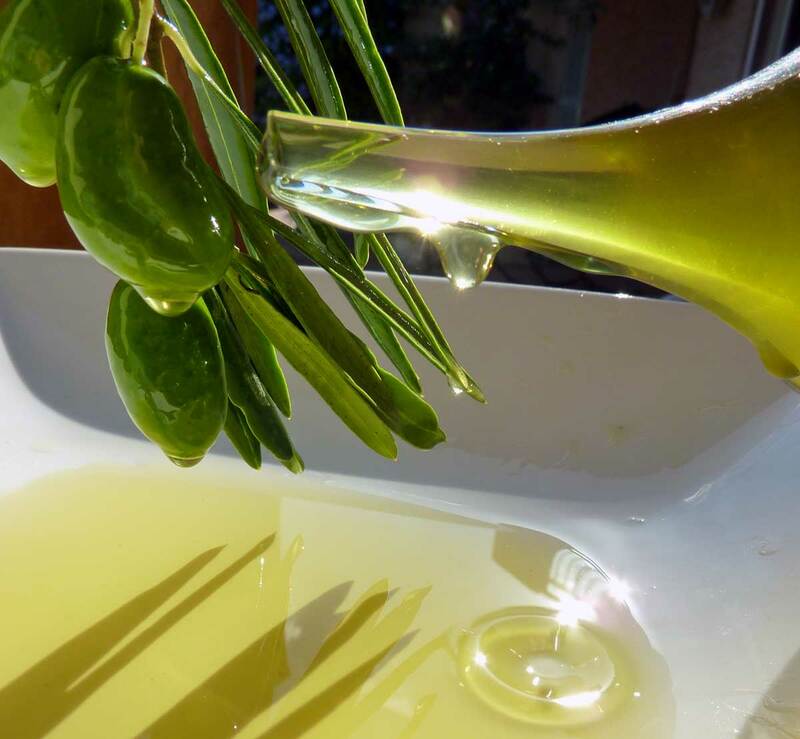 There are no specific olive varieties used to make olive oil, but some varieties have a better yield, such as the Aglandau or the Bouteillan. 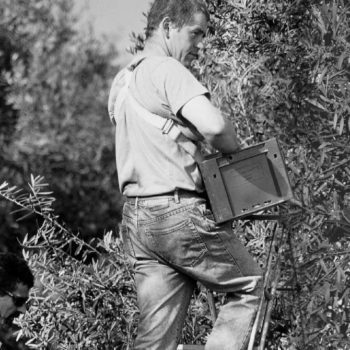 Traditionally, the olives are hand-picked, but machines can also be used. 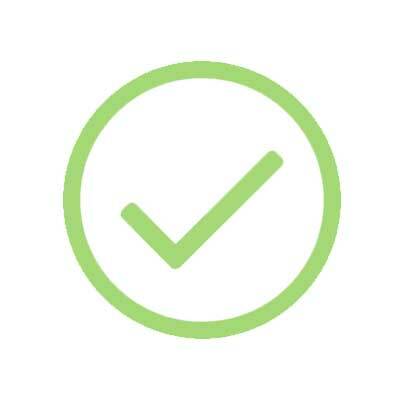 Only olives picked directly from trees or on nets are authorised. 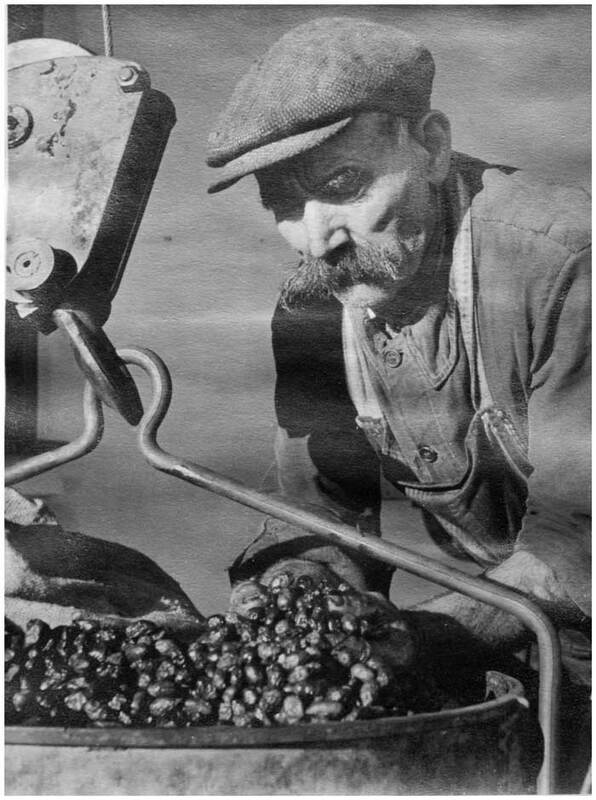 The olives are taken to the mill the same day they are picked. Straight after delivery, they are placed in large 350 kg containers for a maximum of 48 hours. 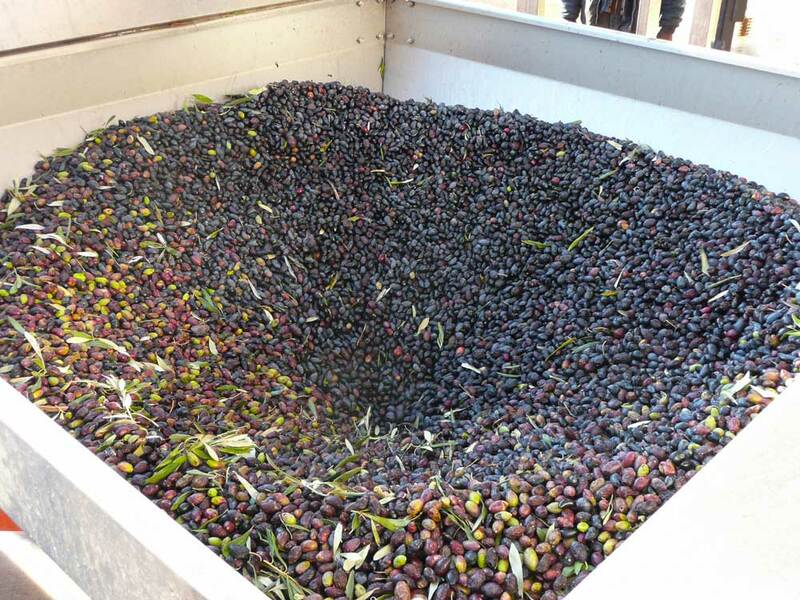 First, the leaves are removed from the olives to preserve all the fruit’s aroma. They are then washed. 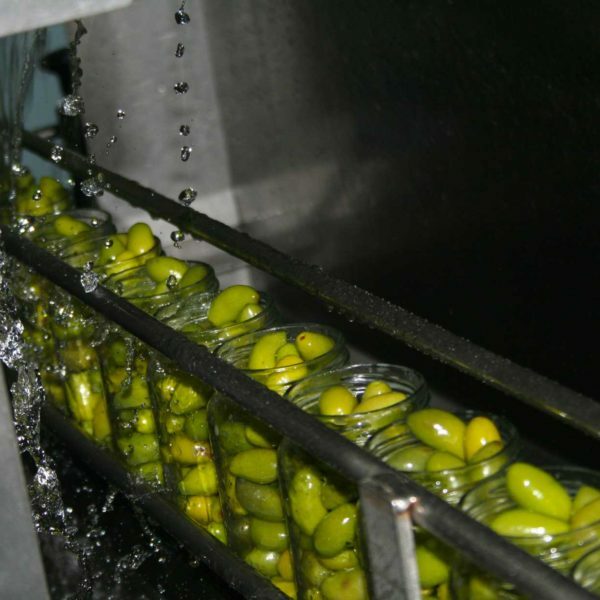 The olives are washed in a machine to guarantee a higher quality oil. 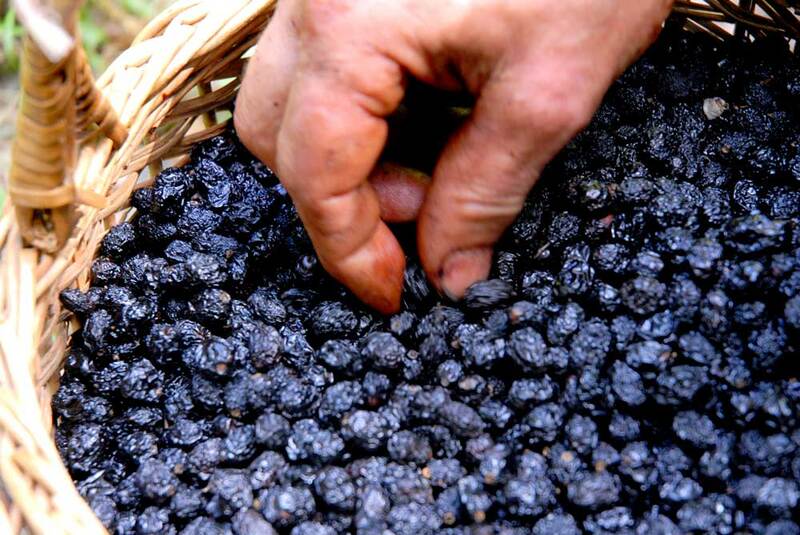 To extract all the oil from the fruit’s cells, the olives are ground with their stones. Since the 2nd century B.C., this has been done using a millstone. 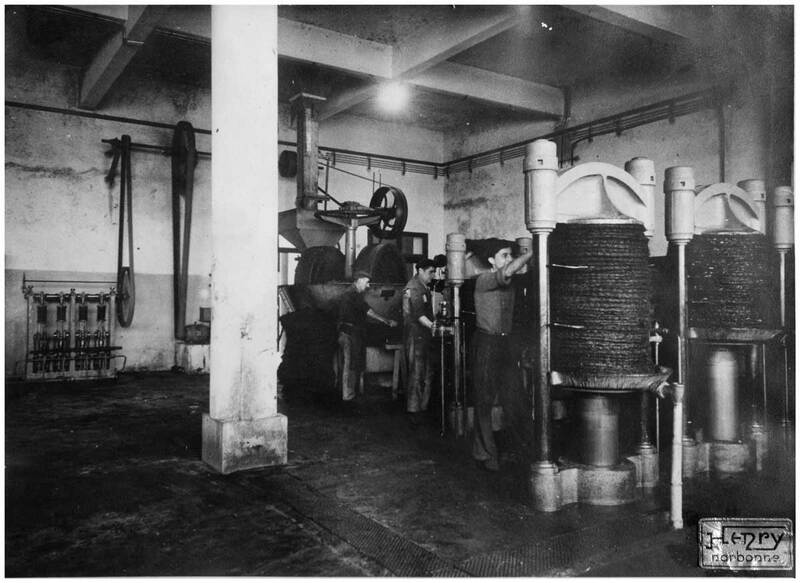 At L’Oulibo two methods are used: the olives (flesh and stones) are pressed in hammer crushers or in disc crushers. The resulting olive paste is then transferred to the malaxing (mixing) section to mix the oil microparticles and make extraction easier. 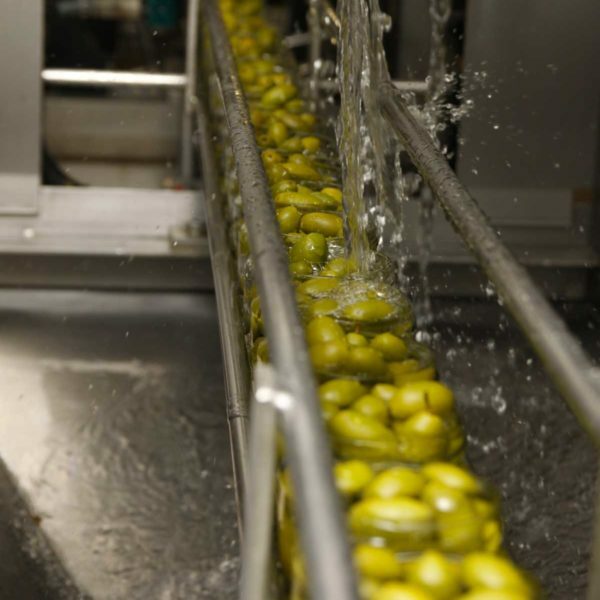 The malaxing process is carried out at a temperature below 27°C for 30 to 40 minutes, depending on the variety of olives. 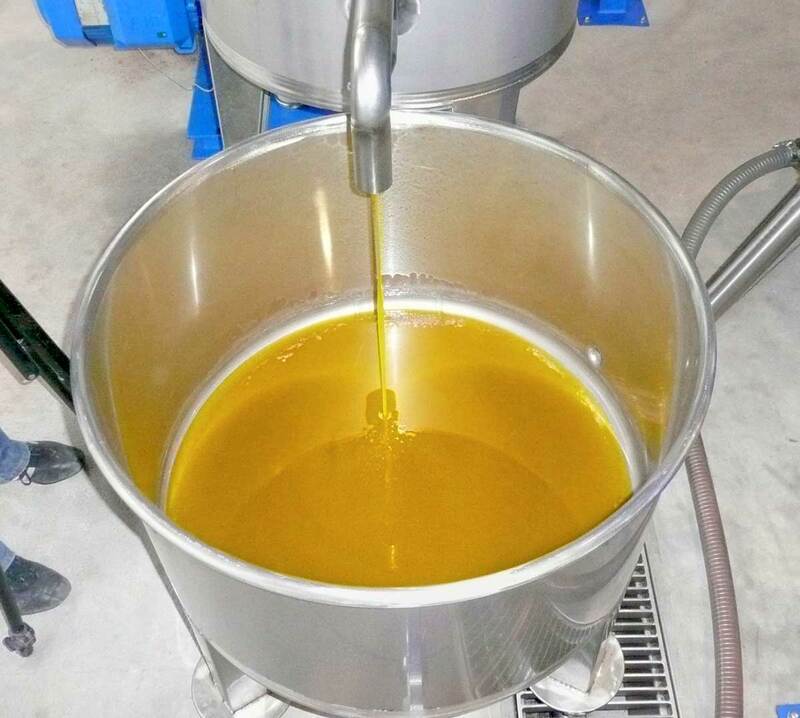 This is the guarantee of “cold extraction” olive oil. 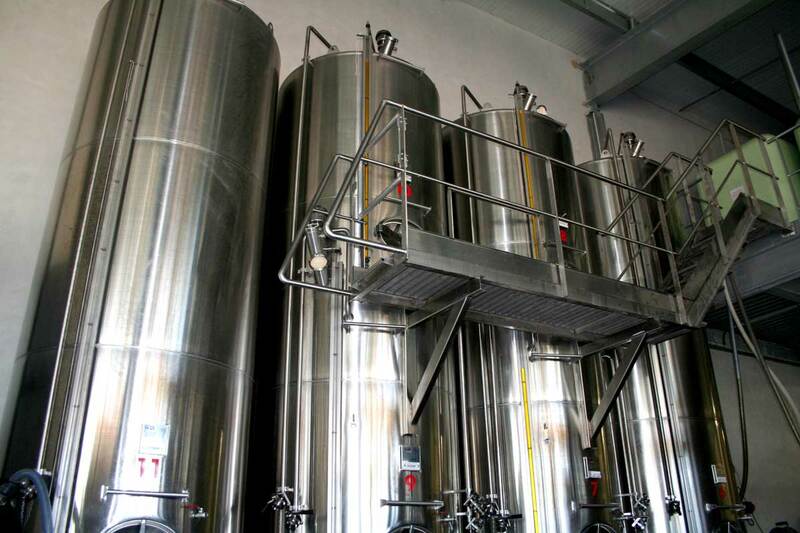 This stage is vital for the taste quality of the olive oil, since the acidity level depends on it. 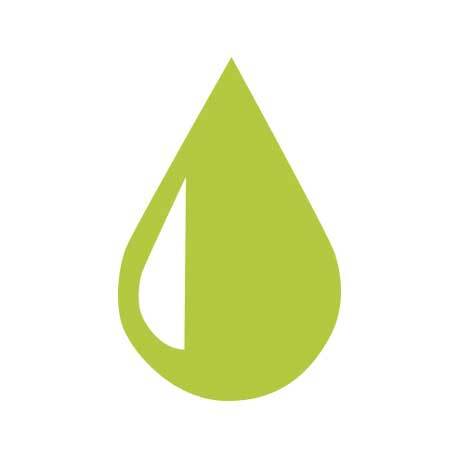 To produce an “extra virgin” olive oil, the acidity level must not be above 0.8%. 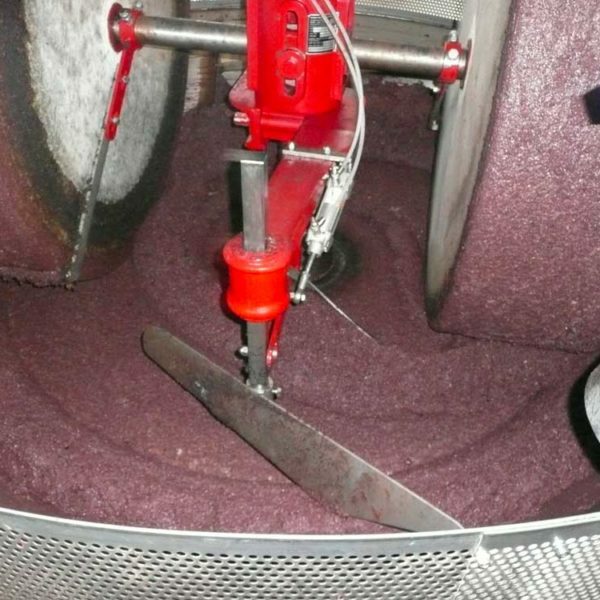 After the malaxing process, the olive paste is transferred to horizontal decanters, where the liquid and solid elements are separated. 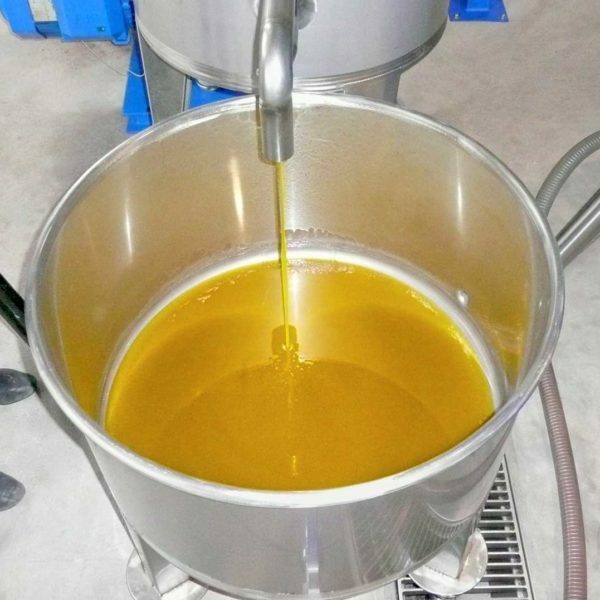 Centrifugal force separates the oil from the paste. The leftover paste, consisting of fragments of stones, ground pulp and moisture, is called orujo (“grignons” in French). The orujo is taken to the compost for recycling. 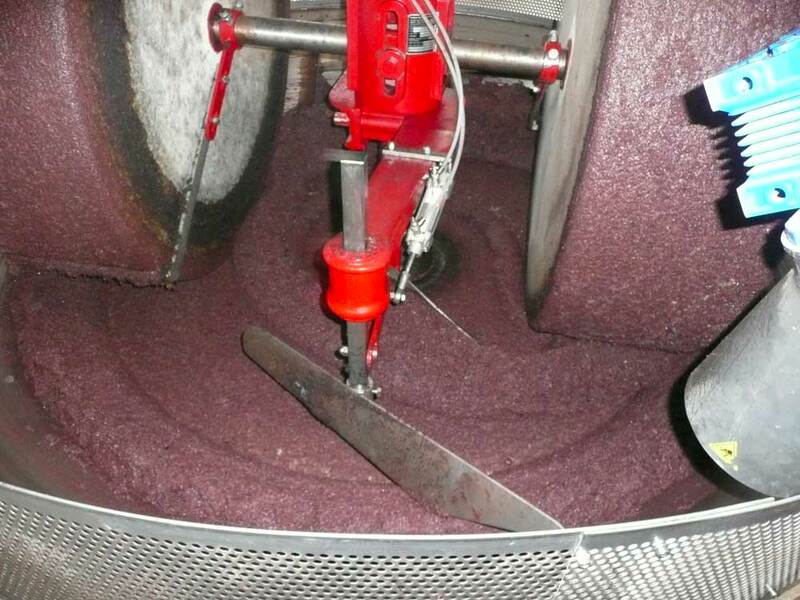 The oil and water are filtered through a vibrating sieve for a final clean up and then transported to a vertical cylindrical tank for the last phase: extraction by centrifugation. The juice extractor separates the oil, any remaining organic matter and water. 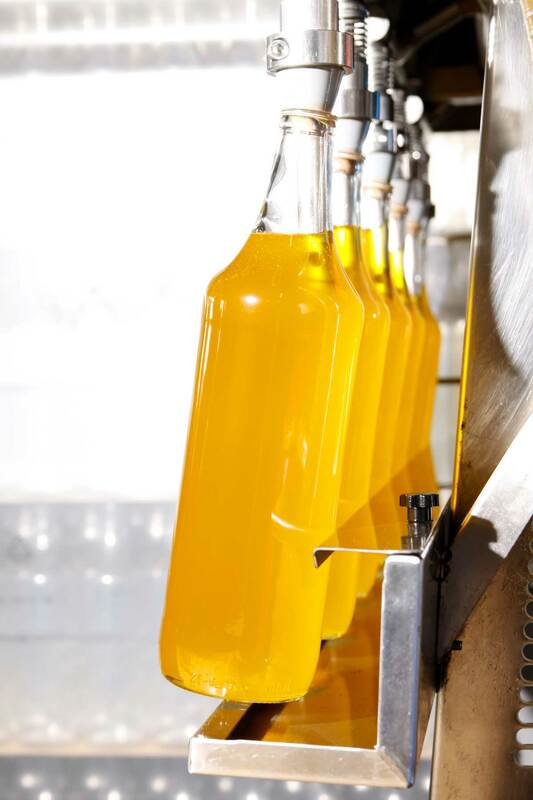 As soon as the olive oil is in the vats, it can be drunk like a fruit juice.